The main range at Ben Avery has been set for the tournament and has been turned over to the tournament officials. There is NO shooting allowed on the main range now. If you need practice fields, the East field will be available for practice. The East field has pre-set distances for 50, 60, and 70m. Please do not move the bales on the East field! There are also other locations in Arizona in which you are able to get your 50, 60, and 70m practice in. 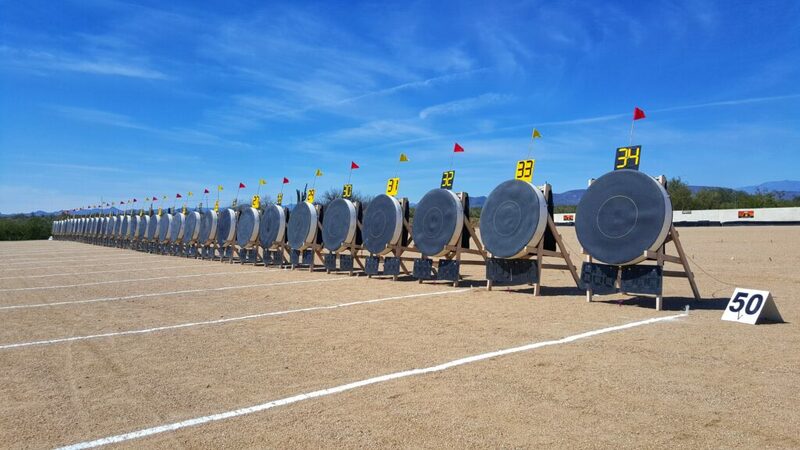 Papago, Paseo Vista, Marana, and PSE in Tucson all have available ranges for you to access for open practice. 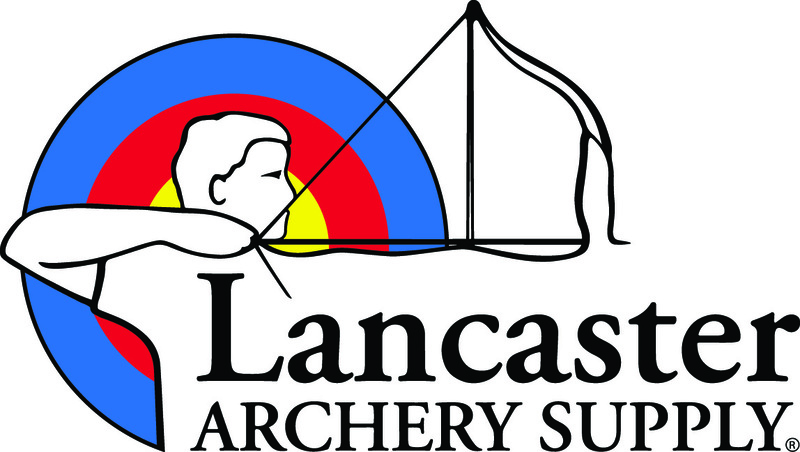 **On Thursday (3/28/19) at 3pm, there will be lanes opened up on the main field to conduct the World Archery Recurve Team Trials. Practice is available ONLY for those participating in the Trials.